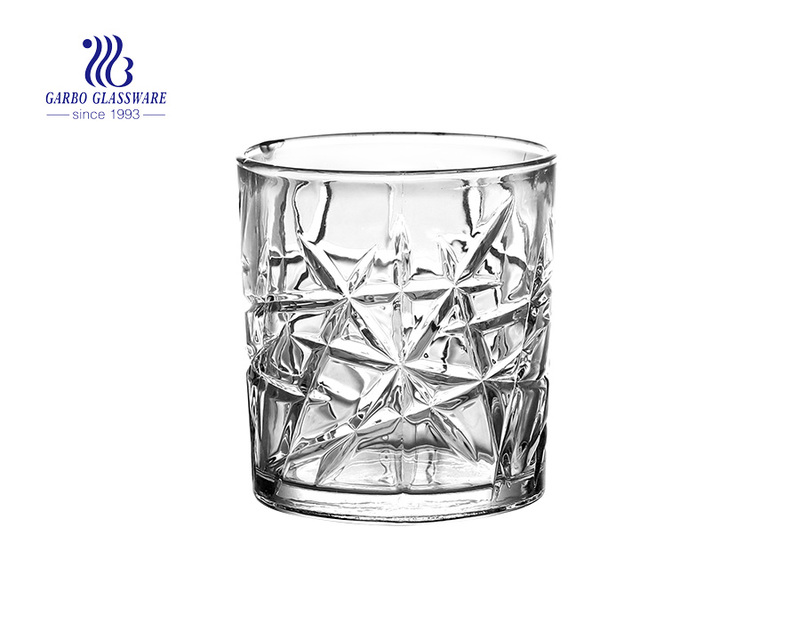 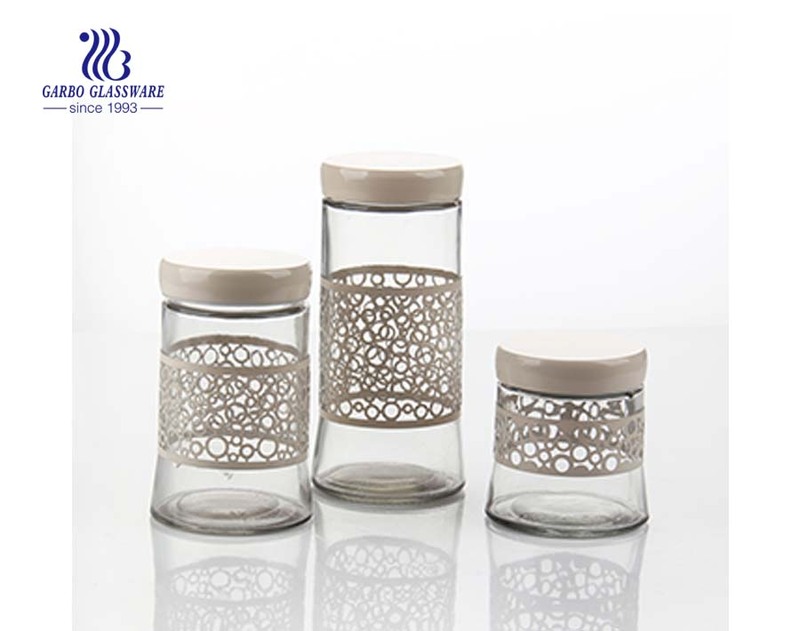 1.This spiral design glass jar is made of soda lime glass. 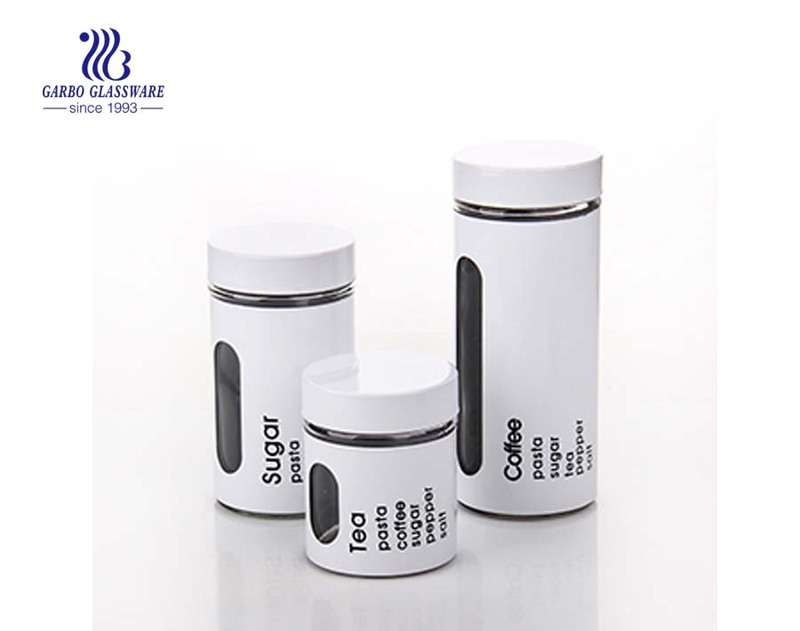 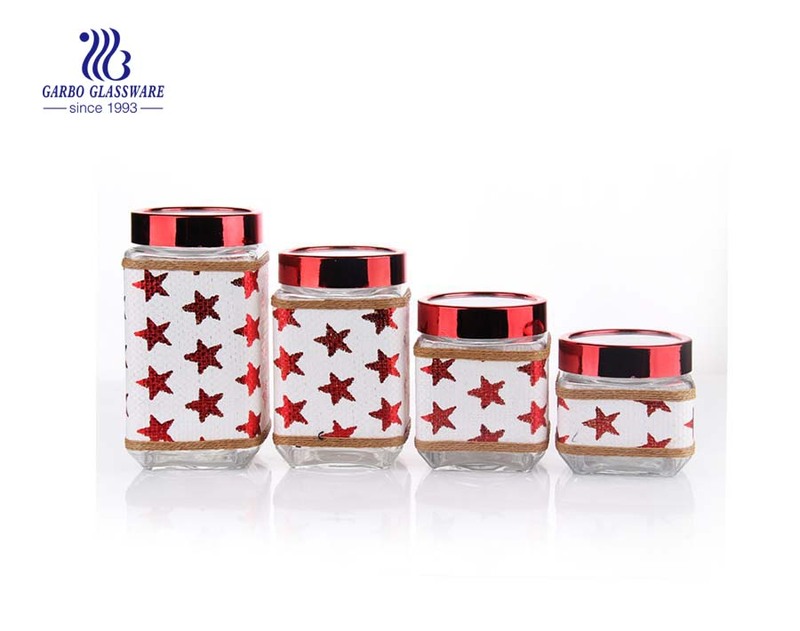 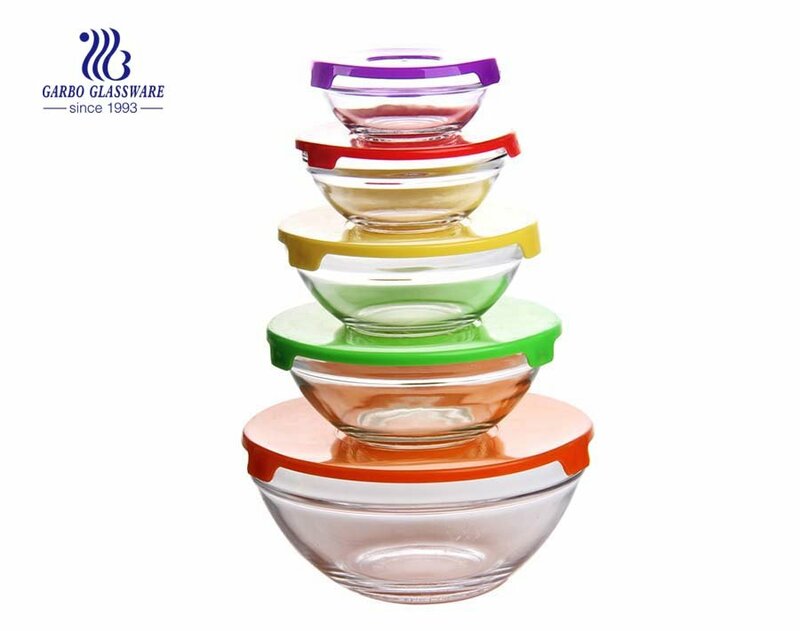 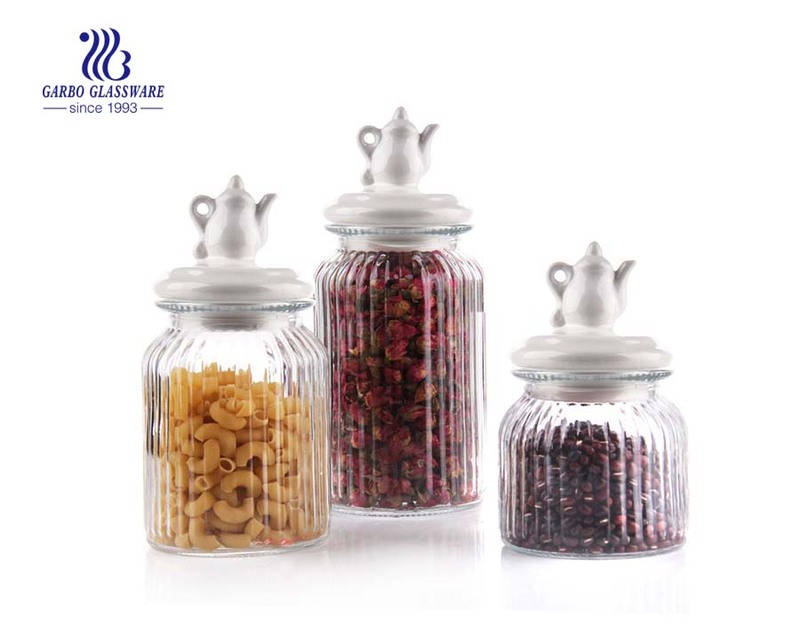 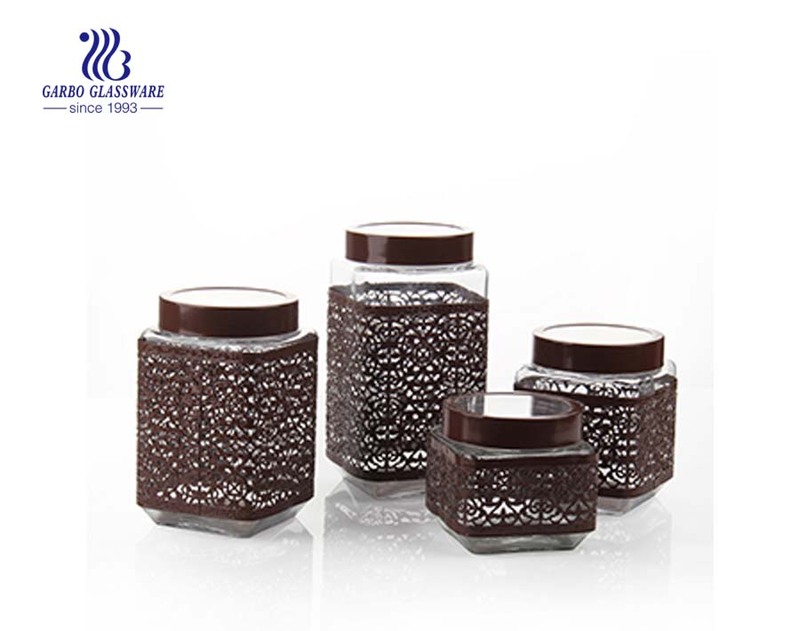 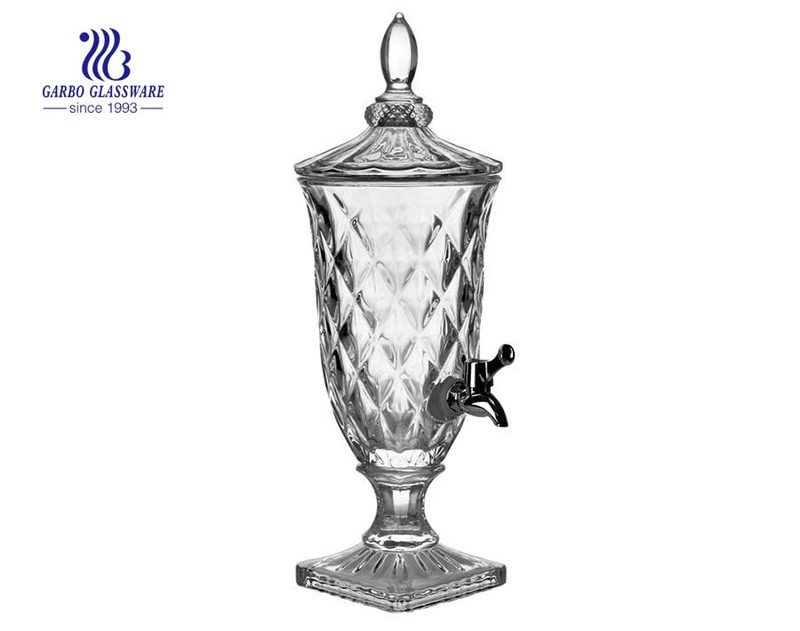 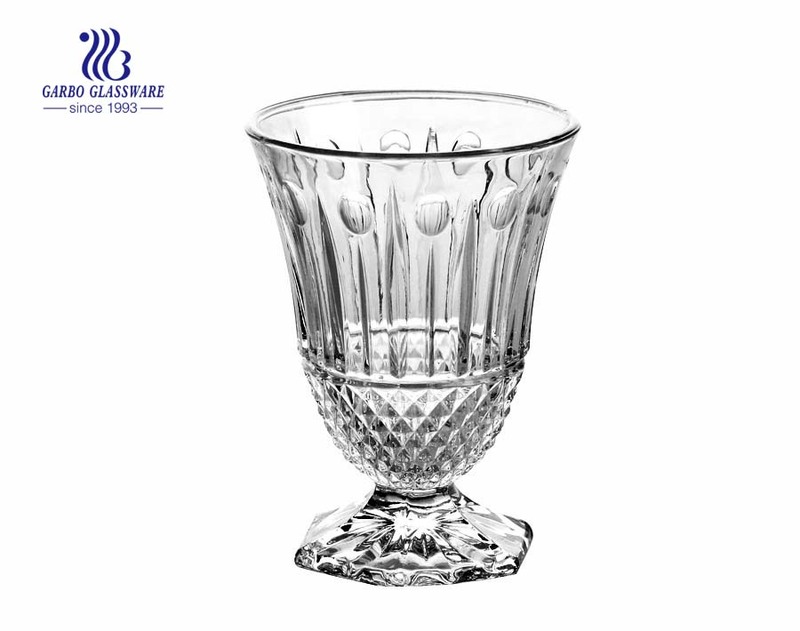 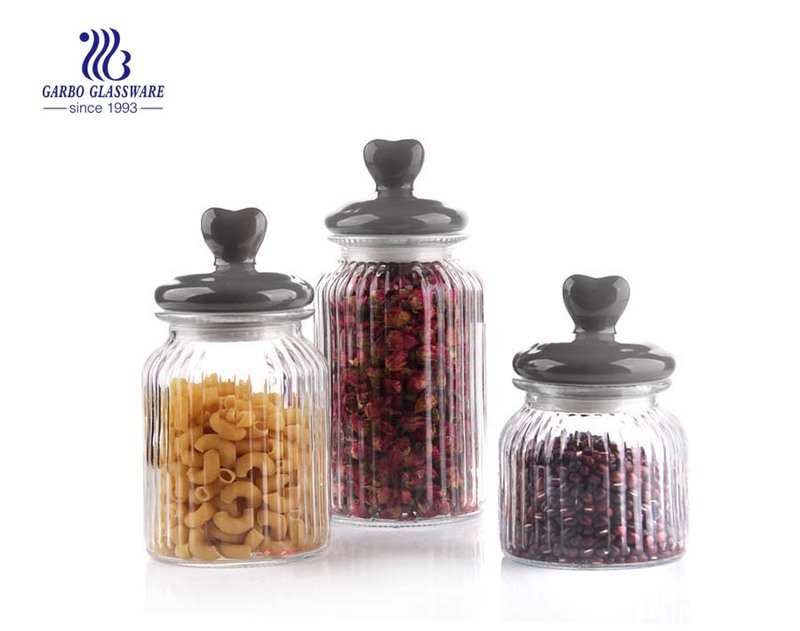 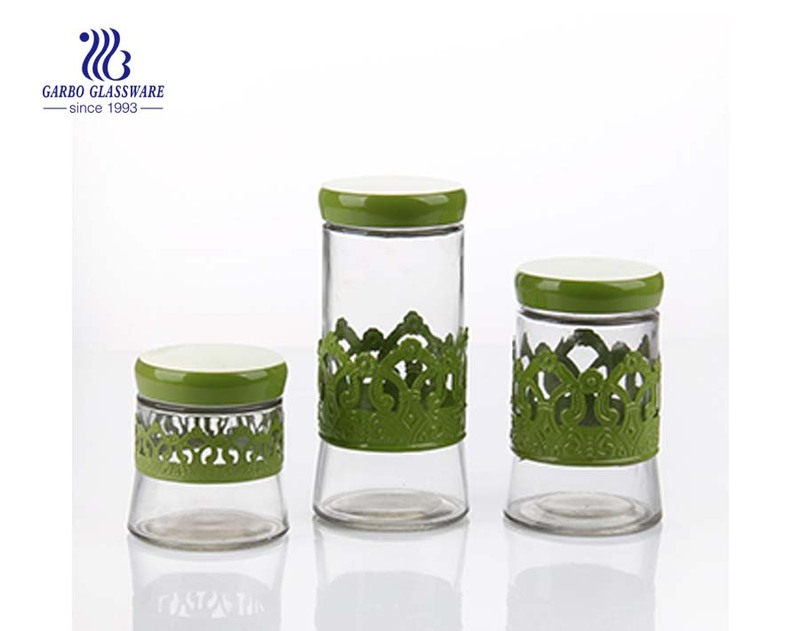 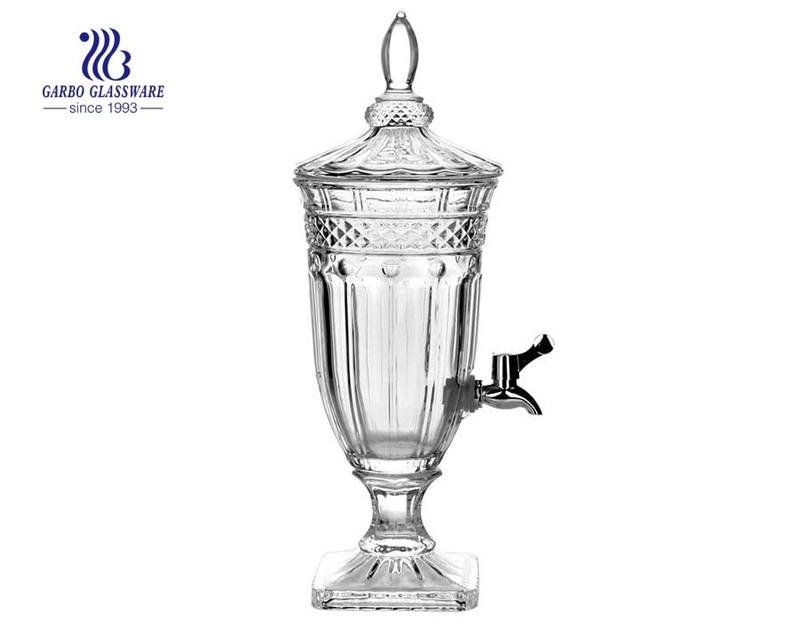 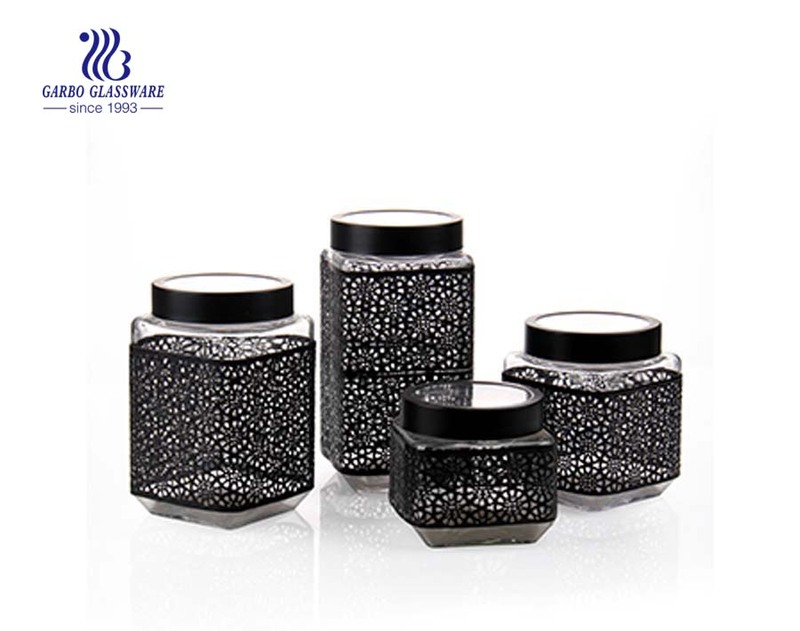 2.This glass jar is food safe and have certificate of SGS ,LFGB ,and FDA , and suitable for house decoration. 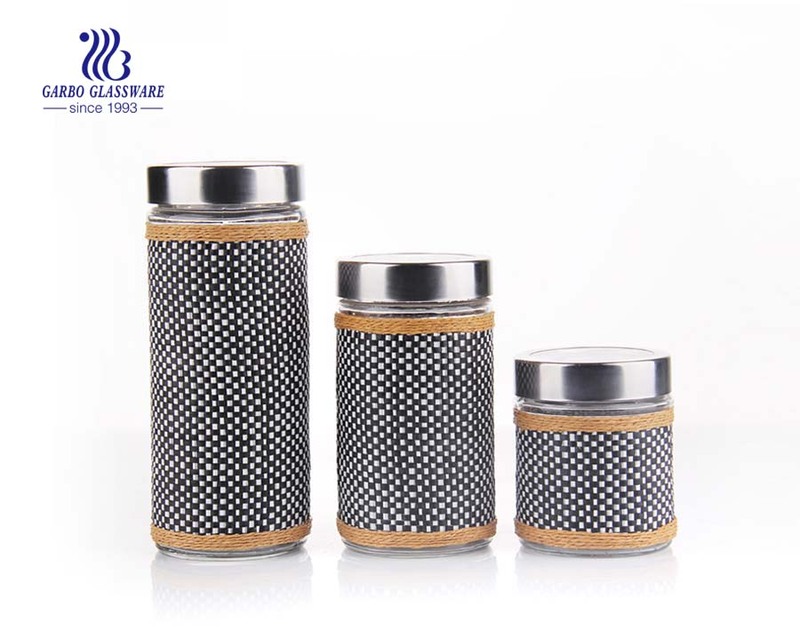 3.You can make customized decal, etching logo and customized design is wellcome. 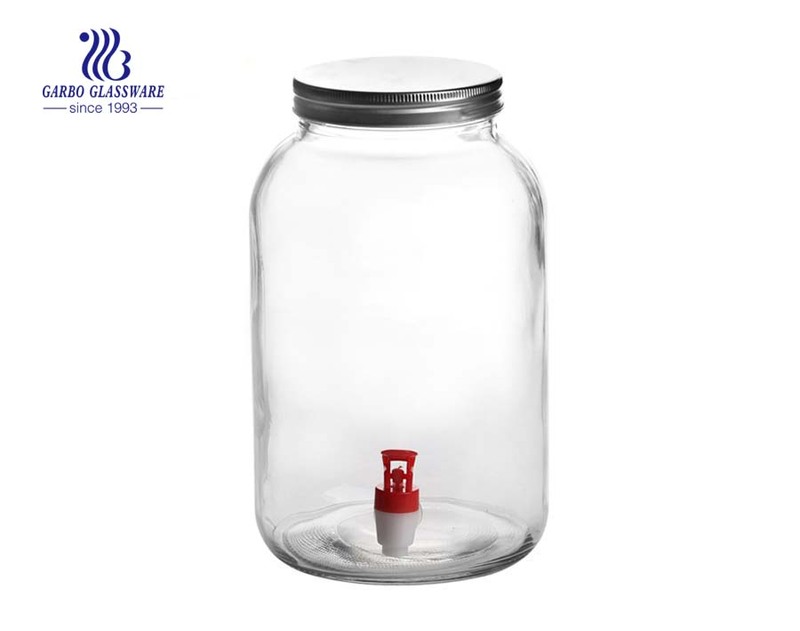 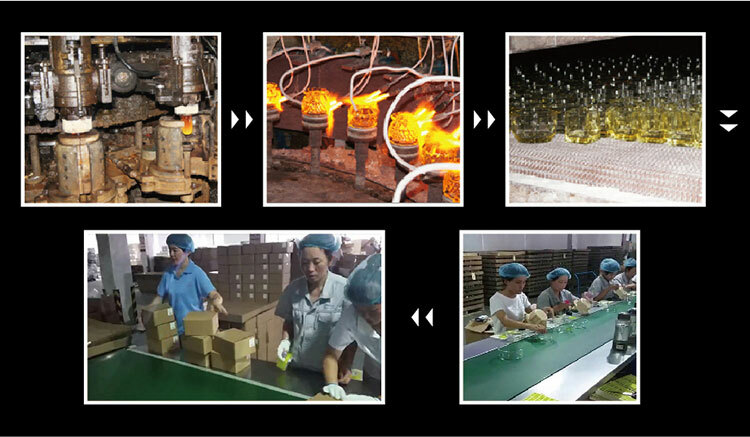 4.For the price glass glass jar, MOQ of 1000pcs is accessible. 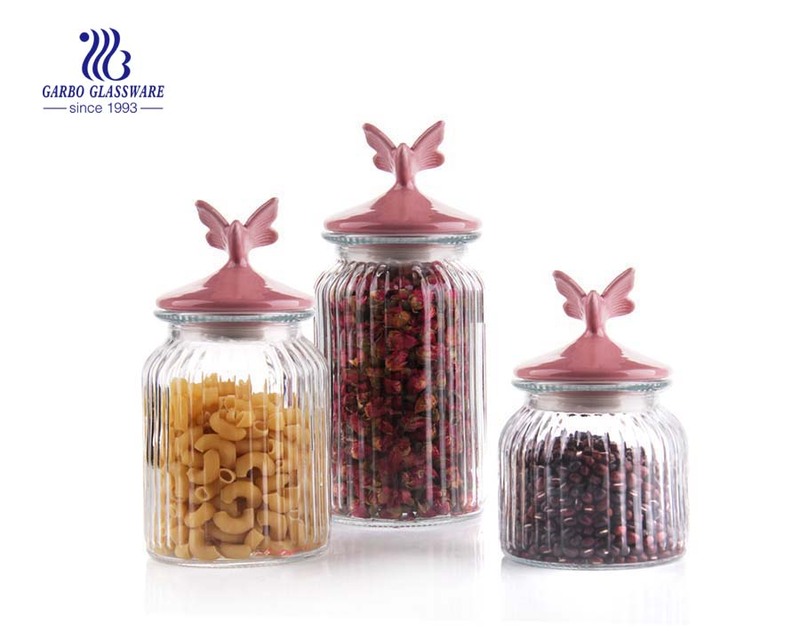 5.For this glass storage, we have different sizes for your choice. 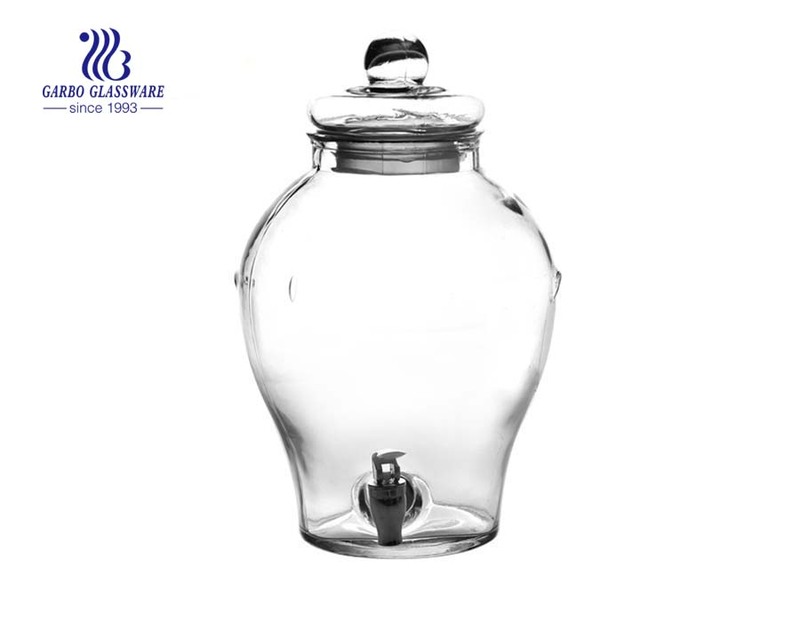 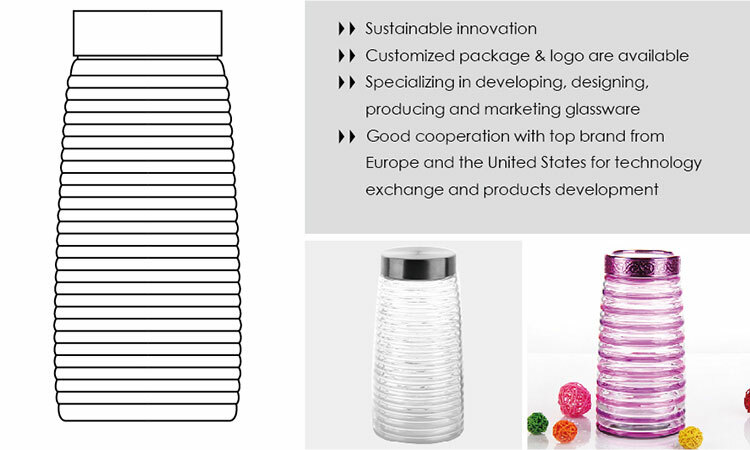 What are the specifications of the glass storage jar?